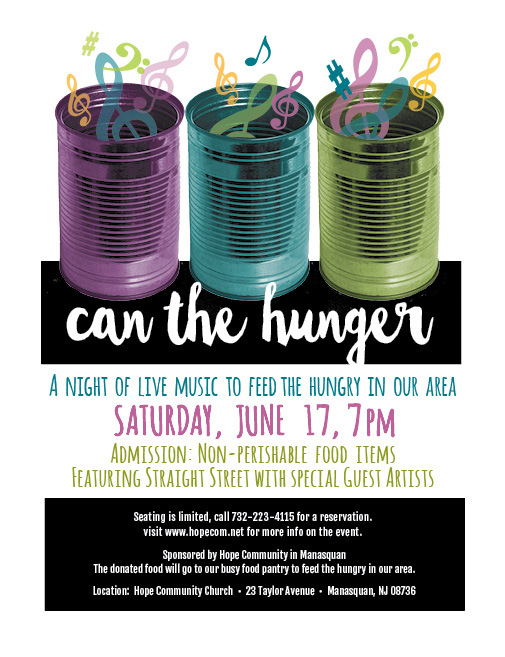 On June 17th from 7pm Hope Community will sponsor an event called CAN THE HUNGER. Admission: Non-perishable food items. The donated food will go to our busy food pantry to feed the hungry in our area. 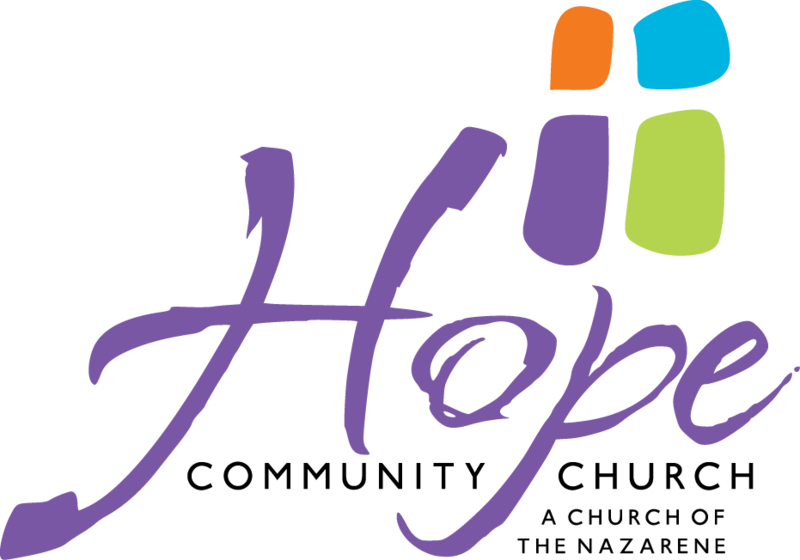 DO YOU KNOW SOMEONE WHO IS GRIEVING?